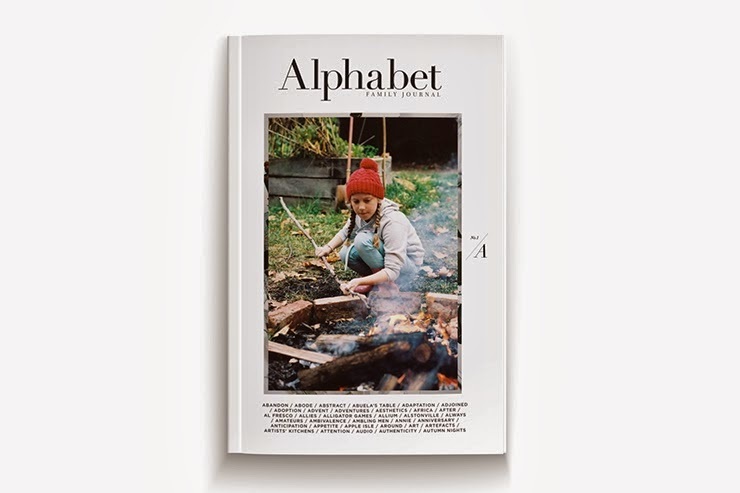 Only just a month ago, Alphabet Journal went live on Kickstarter, looking for supporters to bring this incredible publication into print, and after just a few short days the goal was reached! Now with just one day left, extra support in ensuring that the next issue will be printed. If you have a spare moment, and some spare dollars, go and check it out and encourage the continuation of honest dreams that build community and inspire us to not lose sight of potential in all of us!